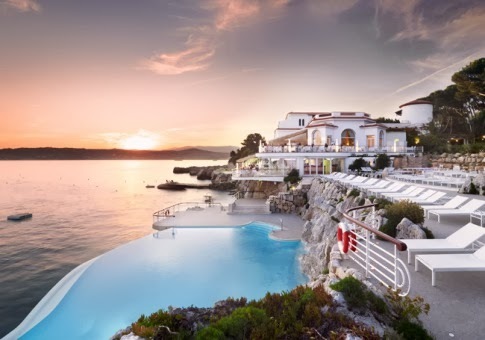 Delight in the beauty that is the South of France at the luxurious Cap D Antibes Beach Hotel; book your travel across WhataHotel! and also enjoy Exclusive Complimentary Perks for an unbeatable deal. With an impressive list of past visitors and a beautiful setting on the Mediterranean coast, this extraordinary hotel is an easy choice. Leave the winter wonderland behind and indulge in the sandy beaches and the crystal clear waters of France. Located halfway between Nice and Cannes, the glamorous Cap D Antibes Beach Hotel is considered by many to be an architectural jewel with a contemporary twist. With minimalist lines and lush gardens, soft sandy beaches and a tempting swimming pool, this hotel is a true original. The rooms and suites all feature original decor that are inspired from the elements of the area. The modern style is stunning and Cap D Antibes Beach Hotel promises that each guest will feel exquisite and privileged. The private beach is a superb location for tourists to spend time, the translucent waters and warm sea breezes are simply mesmerizing. 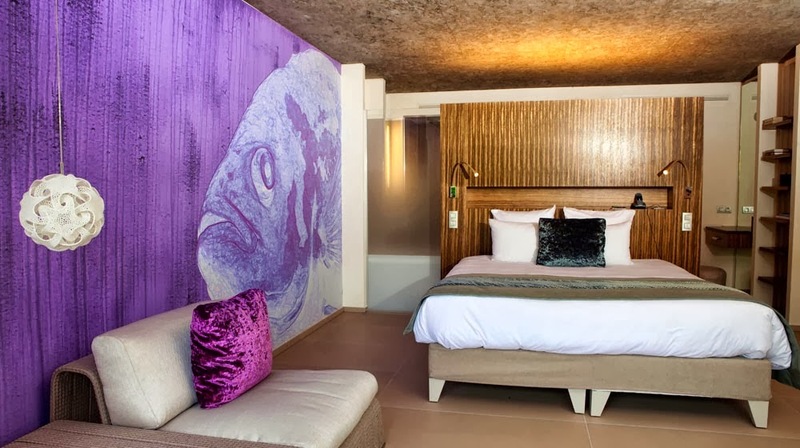 There is also a beautiful beach boutique, located in a quaint fisherman's hut, where guests can find anything you might need to enjoy your time in the sand. The Summer Beach Wellness Centre will be an experience of a lifetime for all. Enjoy a relaxing massage or a hydrating facial that will surely rejuvenate the senses, or sit back in the lovely sensory pool and beat the heat. French food has the reputation of being completely divine and this elegant hotel is up to the challenge of offering guests a scrumptious meal. Guests can enjoy creative cuisine at Les Pecheurs, sun-kissed dishes at Le Cap or visit Le Patio for a sleek and sophisticated cocktail in a refined environment. Travel to the coast and savor the sun at Cap D Antibes Beach Hotel. When planning your travel to Cap D Antibes Beach Hotel and booking your stay across WhataHotel!, guests can enjoy Exclusive Complimentary Perks for an unbeatable deal. 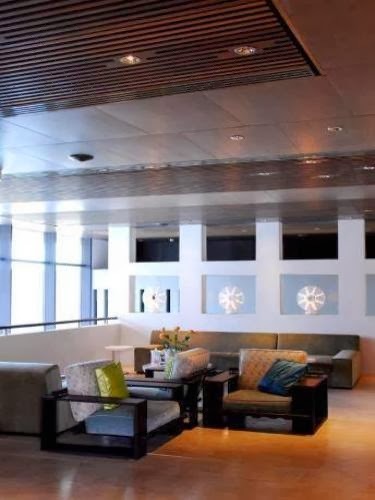 These perks include available upgrades at check-in, continental breakfast for two daily, a 50 Euro lunch credit and options for early check-in and late check-out. 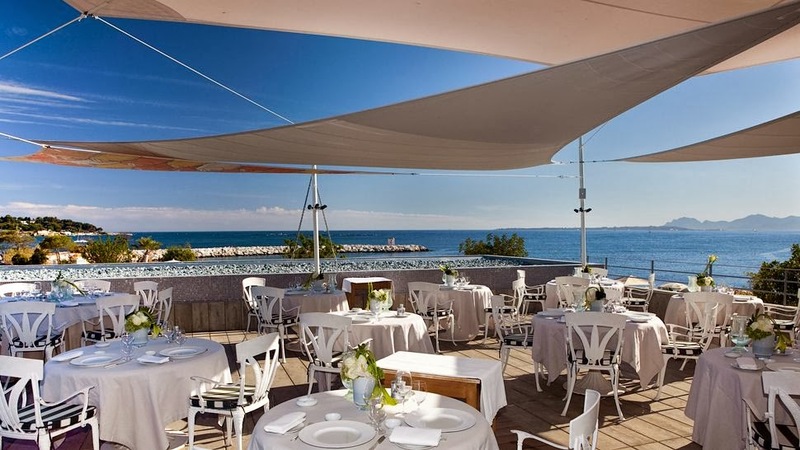 So if you are ready for spring but the winter weather has other plans, book a trip to the South of France and check in at the gorgeous Cap D Antibes Beach Hotel. A tempting location filled with contemporary decor and spectacular service that will surely leave you with lasting memories.